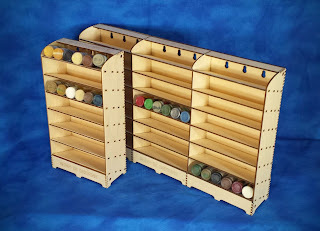 If you build models of any type, trains, planes, cars or miniatures, paint storage is normally a sticking point. 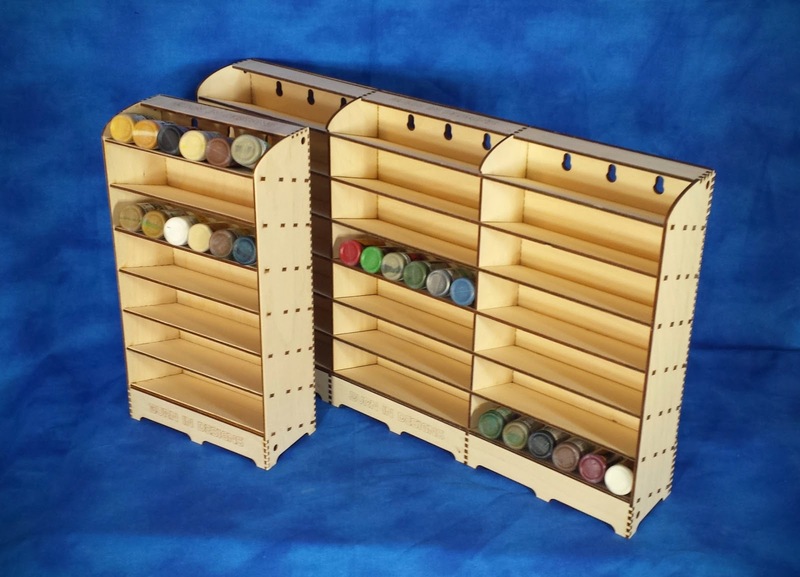 As your collection grows this becomes an even bigger problem. 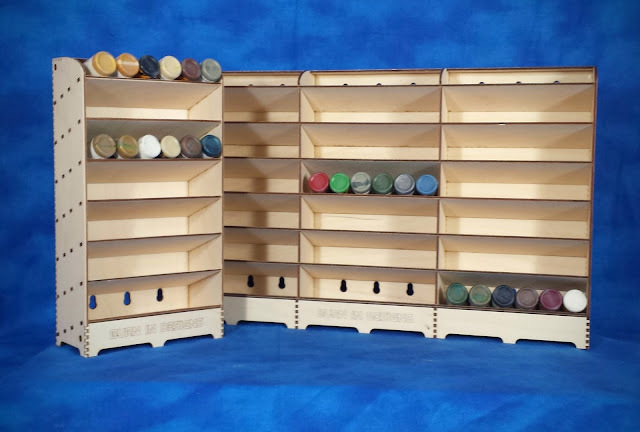 For those of us with adequate desk space kits like our Stepped Storage Units or the Master Collection are the ultimate solution for high density paint storage. 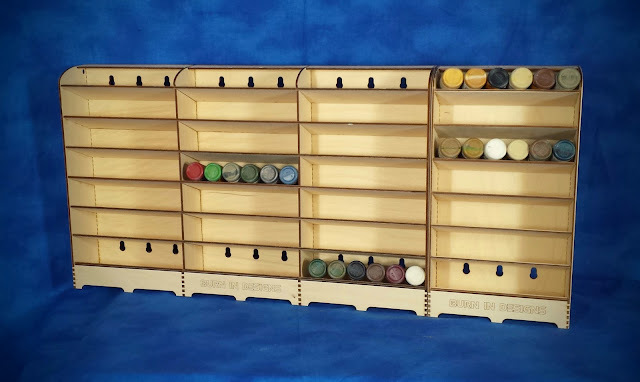 But what if you have an even smaller space to work with or are just starting out and need a system that grows with your paint needs? We have a solution for you.